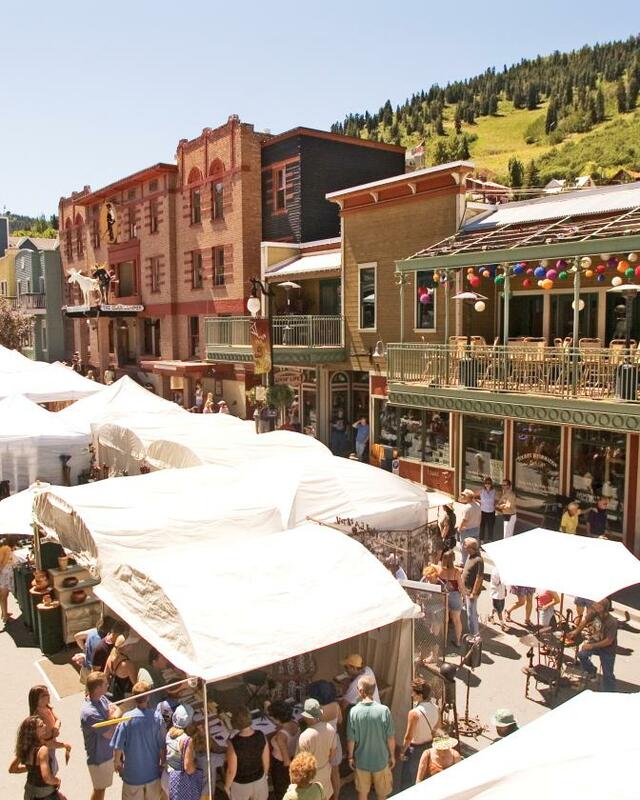 Park City offers movie lovers much more than the Sundance Film Festival every January. The Park City Film Series offers screenings of current independent films at the Jim Santy Auditorium from June through September. The intimate venue combined with the thought-provoking cinema holds a huge appeal for art film enthusiasts. Also, the Sundance Institute offers free community programs throughout the year.